Locksmith Northern Suburbs | Human Key. Call Now, 24/7 Service. Locksmith Northern Suburbs Melbourne? Do you need a professional Mobile Locksmith based in Melbourne’s Northern Suburbs? 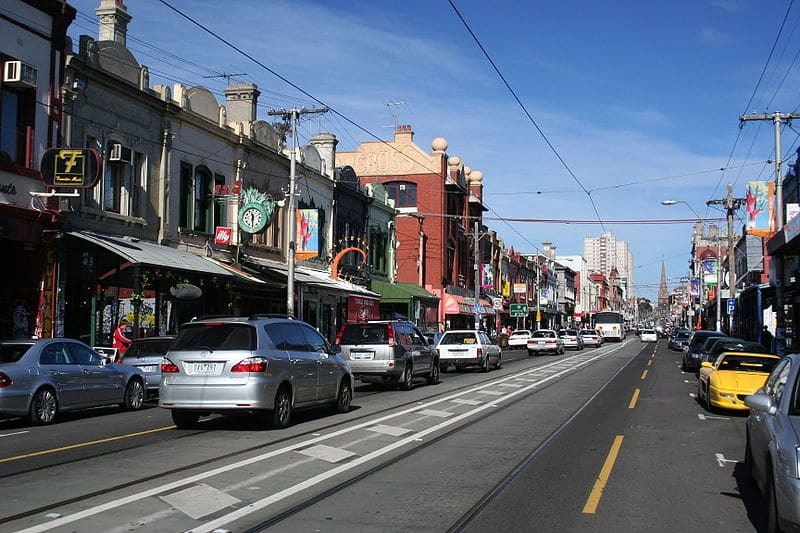 We have experience working across all of Melbourne, but being based in the North we specialise in residential and commercial lock smith services in and around Melbournes Northern Suburbs. From domestic lock changing to commercial master key systems, if you need a good, cheap Locksmith in Melbournes North, Human Key Locksmiths are able to service your locksmithing requirements. We can change locks, re-key locks, install master-key systems, and even service and replace gainsborough style lock systems. We can also help make your life easier and make all of your locks work on one key! For any commercial locksmith enquiries, contact us for a competetive quote! 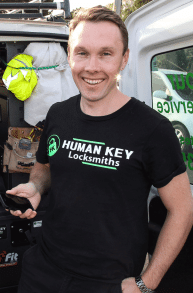 Call Michael from Human Key Locksmiths 0403 735 103 Anytime for professional customer service.